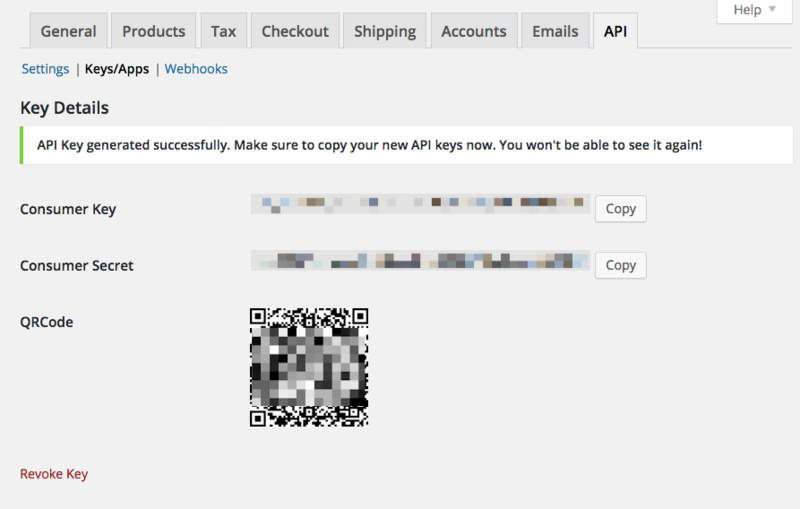 Once on the edit user screen, select the "Advanced" tab then click on the "REST API" icon next to webhooks. Please make sure to give Read/Write access to Unific user in order to write the webhooks to your WooCommerce store without which the sync may not be guaranteed. 5. A new screen will pop up that will display the Consumer Key and Consumer Secret that you will copy and paste into the Unific portal and select "Connect"
If you do not enable the REST API, no order data will sync to your Hubspot portal. If you do not install the Extension, you will not receive abandoned cart data. The WooCommerce REST API must be enabled: To enable the REST API within WooCommerce, visit the WooCommerce > Settings > General tab and check the Enable REST API checkbox. Read/Write permissions must be enabled in the REST API settings.